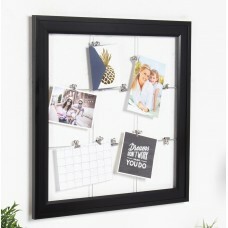 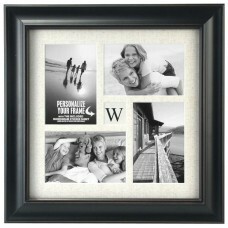 Stylishly personalize any room in your home or office with this 8 photo display Benedetto Collage Pi.. 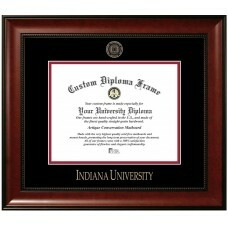 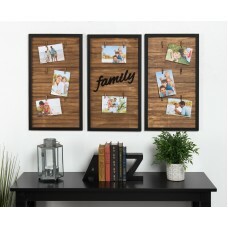 This product is an extraordinary work of art, never let your memories fade away.FeaturesPicture Size..
FeaturesPicture Capacity5Mount TypeHangingFrame TypeCollageColorBlackMaterialWoodFrame TextureMatteS.. 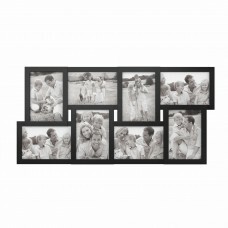 Enhance the look of your wall with the Alcott Hill Pinsmail Metal Picture Frame Wall Decor. 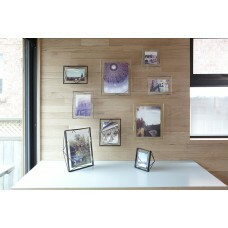 The fram..
FeaturesPicture Capacity1Mount TypeHangingMaterialWoodOrientationHorizontal & VerticalShapeRectangle.. 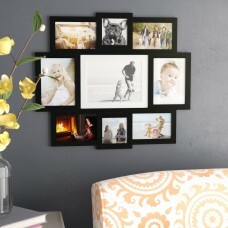 The Prisma Picture Frame by Umbra is modeled after our popular Prisma Picture Frames. 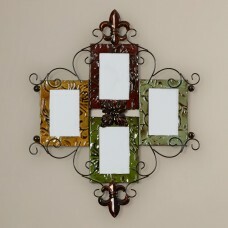 Made of metal ..
Bring a touch of bold baroque style to your contemporary space with this fabulous French-inspired pi..
Organize your home in classic transitional style with this wall metal clip organizer. 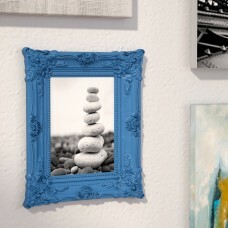 This decorativ.. 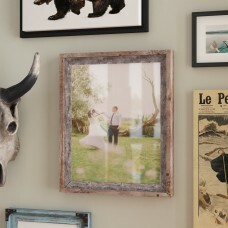 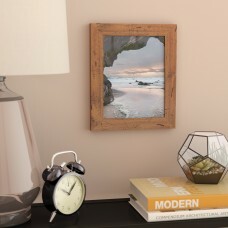 This frame is manufactured from 100% authentic weathered wood allowing the rustic charm of the natur..
You have so many fond memories; shouldn't your walls showcase as many as possible? 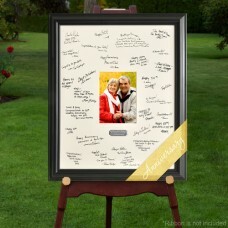 This frame's stac..
Their newest molding to date, this The Contemporary Arizona State University Picture Frame made of m..
Be it a portrait of you and your better half on your big day, a snapshot of family members from year.. 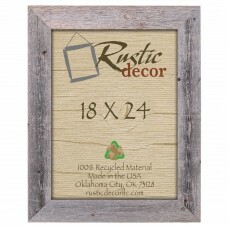 Display a family photo or charming candid in rustic style with this barn wood picture frame. 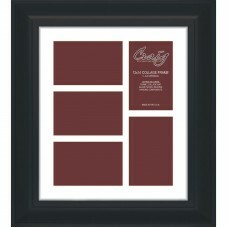 Crafted..
FeaturesPicture Size4" x 6"Picture Capacity4Mount TypeHangingMaterialWoodFrame TextureMatteShapeSqua..